The Harry Potter universe is one I’m a big fan of. I remember watching the films as they started to come out, and my girlfriend at the time saying I HAD to read the books. I decided though that I was going to wait till all the films had come out before I read the books, so that I was always a blank slate when it came to the films. Being good to my word, when I had watched the very last Harry Potter film, I walked straight out of the cinema, straight into a book store, and I bought the whole series. Not being a big reader, it was the first series where I jumped on the bandwagon, that being even though the films were great, they didn’t hold a candle to the books, which were awesome. Other than those books though, I haven’t been pulled into the wider Harry Potter universe of short stories and other items that has fleshed out the universe. 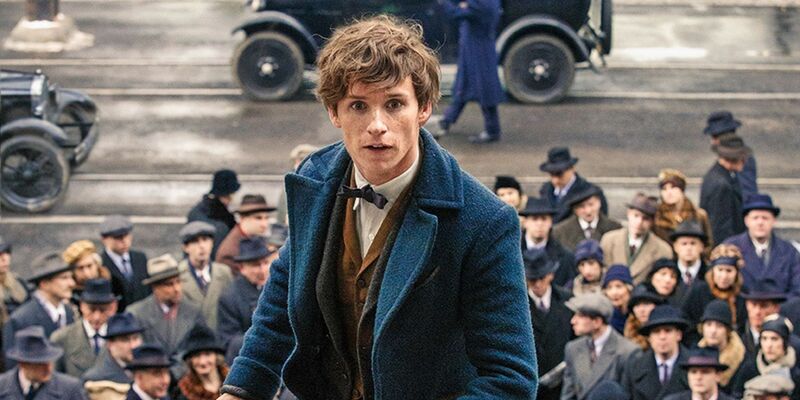 So when they announced a new film series was to be launched, with Fantastic Beasts possibly being the first of 3 to 5 new films, I was intrigued. I was going in as even more of a blank slate than when I did with the first Harry Potter films, so I was open to whatever it threw at me. To say this film had a big act to follow would be an understatement, but you know what, I really liked this film. Sure it had some odd moments where either the directing or editing felt a little off, but all up it was a damn solid film within the Harry Potter universe. It helps that the director of the last 4 Harry Potter films also directed this, and apparently is tipped to direct the next 2 to 4 films in this series, but I feel that consistency in visual style and storytelling really helped. A great first outing for these new characters, and I look forward to see what this serries has to offer in the coming years.